Oh, my God! It worked! Wonder of wonder…the petitions and protests worked. 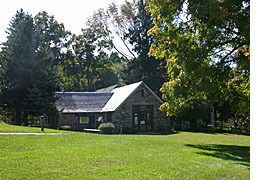 They are not closing the Ward Pound Ridge Trailside Nature Museum–the place I spent much of my childhood–after all!!! December 20, 2011 in Uncategorized.